Do you ever wonder if you're doing the right thing as a parent? Do you wonder if you're focusing on the right things? 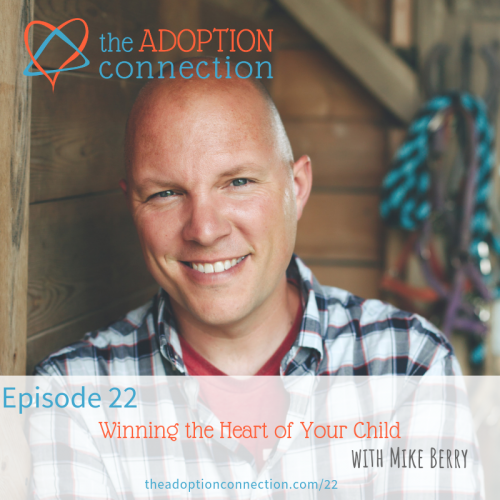 Today's guest is our friend, Mike Berry, who talks about what matters most, the hearts of our children. Their behavior, appearance, successes, and failures are not the core of who they are. We want to reach their hearts and develop relationships that will last a lifetime. Mike shares great wisdom from his, soon to be released book, Winning the Heart of Your Child: 9 Keys to Building a Positive Lifelong Relationship with Your Kids. 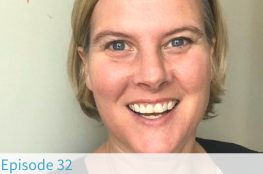 "Can you talk about how to determine an appropriate level of interaction with birth family when adoptive kids have permission/ability to have contact but parents are either in prison, actively addicted or just unreliable?" Discover 9 simple steps to help you regain strength and better care for you. Learn the importance of setting aside personal time, and how to do this while still providing care for your children. 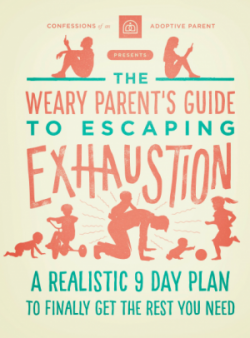 Create a plan for finding fulfillment each day of your parenting journey. Discover the power of key attitude shifts and how they can make all the difference in better caring for you.